Japanese pop band boosts onion sales Jump to media player Japanese farmers are turning to all-female pop bands to help them boost sales of their products. 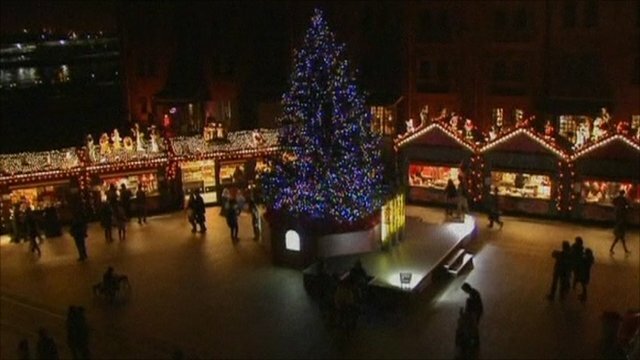 Japan hosts Christmas market Jump to media player Japan is marking 150 years of friendship with Germany by hosting a traditional Christmas market. A struggling agricultural community in Japan is hoping that song and dance troupes known as idol groups might inject a little energy into their sluggish enterprise. The Idol groups are very popular in Japan and more than 20 have been set up by businesses to try to boost sales of their products.